Deciding that you want to go on a cruise for your annual holiday or vacation is a great choice - but with so many different luxury cruise lines, cruise ships, destinations and on-board facilities, selecting the right cruise for you can be a bit daunting. 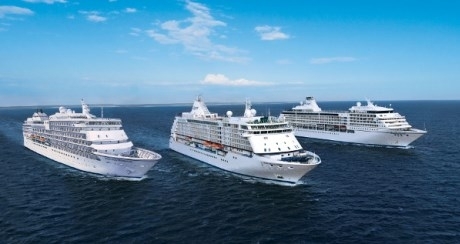 Read our guide to help you choose the right cruise for you. Decide when you want to go as each region has its own season; for example the Mediterranean and Alaska cruising season is April to October; for the Caribbean, Alaska, Panama, South America, Asia and Australia it is November to March. The middle part of these seasons are the best time to go, but also the most expensive. If you go during the shoulder times (beginning or end of the season) prices will be less but you may not get the best weather. Bear in mind that during school holidays there will be lots of children, even if they are not on your ship they will be in the port. Decide which part of the world you would like to experience. In addition to the above, other destinations include the Middle East, Hawaii, Fjords, North Cape, Iceland, Scandinavia, Black Sea, Canada, World Cruises or you can select sectors of world voyages. Another option is a repositioning cruise - this is when a ship relocates to a new area to start a new season, these can be good as you get to see two areas on one cruise. How long do you want to cruise for? How many days you want to be away? For long haul destinations you may want to consider a longer duration, cruises range from 2 nights to over 100. Do you want to fly or cruise from the UK? Do you want to fly or not? Cruising from one of our UK ports means you do not have to wait around at the airport and you can take as much luggage as you need - but it can limit your choice of itineraries. What type of ship do you want to cruise on? What kind of dining and entertainment experience do you want? Formal, casual or country club feel? Do you want lavish production shows or intimate cabaret style entertainment? The luxury cruise lines also have more included in the price with no hidden extras, for example some have bar drinks, excursions and tips included. A pre and/or post extension is another option, you can get a package created just for you that can include as many nights or land tours that you want that will enable you to get the most from your holiday. Do you have special dietary requirements such as Gluten Free or Lactose intolerance? Some cruise lines cater better than others for dietary requests. Would you need wheelchair accessible cabins? Some ships have more accessible staterooms than others, and of course you need to ensure your choice of ship has elevators to all floors too. Some cruise ships will allow you to take a motorised wheelchair on-board, whilst others will have chairs available for you to use. Also bear in mind if your chosen itinerary has any “tender” ports. This is where the ship anchors off the port and passengers are taken by a small boat to the shore – this can cause issues if you are wheelchair bound. Another consideration to bear in mind is the infrastructure of the destinations you will visit on the cruise, such as cobbled streets, steep hills and rough terrain – these can all cause issues for wheelchair users. 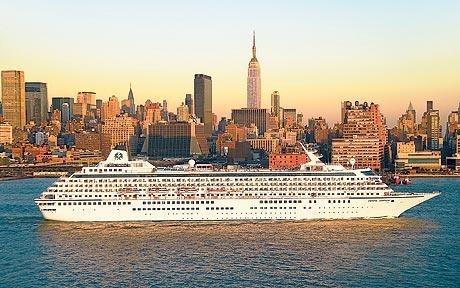 The best place to book your cruise is with a dedicated cruise specialist company like The Luxury Cruise Company. They have personal cruise specialists with many years of first-hand experience, who can advise what would be the best cruise for you, based on your previous holidays, and make sure you will enjoy your cruising experience on the right ship for you. 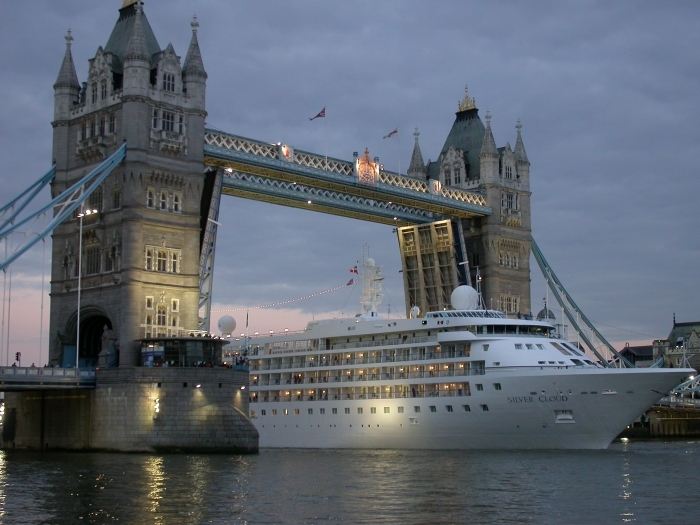 With The Luxury Cruise Company you will get a bespoke service, with a direct line to your personal specialist they will look after your every need from initial enquiry to sending you travel documents.